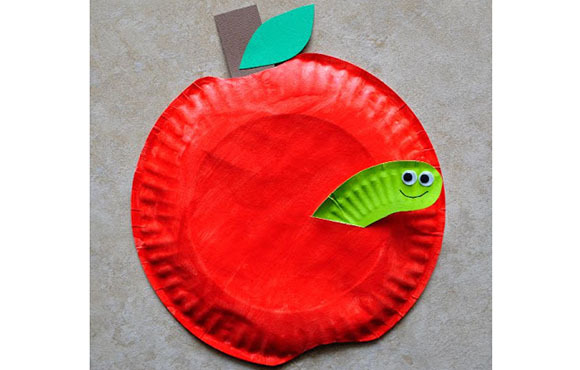 A new school year is just around the corner, and if your children are feeling a little anxious about saying goodbye to summer, we have just the thing to get them excited: back-to-school crafts! Nothing says a return to the classroom like a brand-new bookmark, a cute yellow school bus or even a DIY fidget spinner. 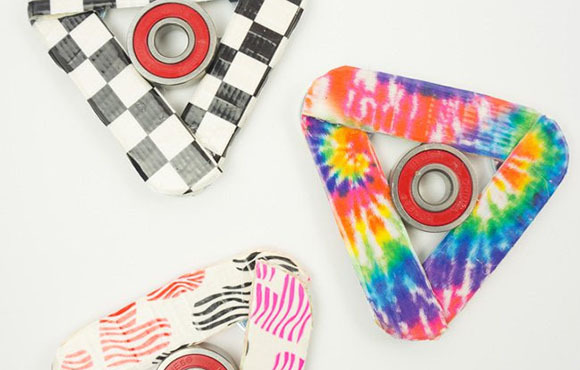 Put a few of these crafts on the agenda for the last week of summer, and your kids will be ready to start the academic year in no time. Remember when schoolchildren would gift their teacher a red apple? Though that may be outdated, you can still fashion a cute paper version with just a few simple supplies. 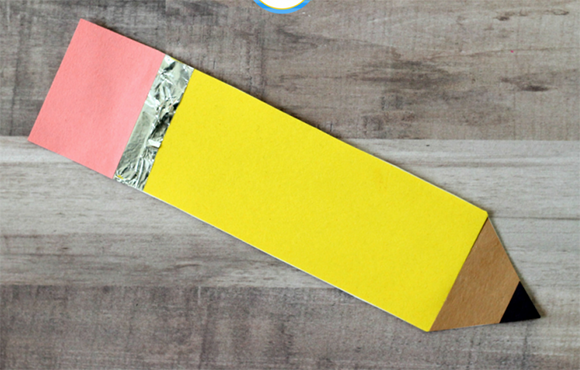 This pencil-themed craft is perfect for very young children and will help them better understand basic shapes before they go back to the classroom. Does your kid love to read? These wacky bookmarks will keep their place all year long as they polish off book after book. 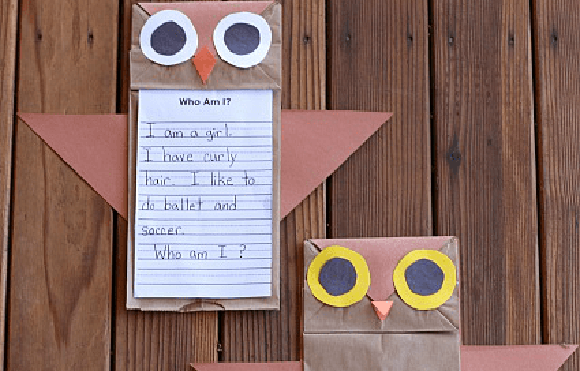 Brown-bagging it takes on a whole new meaning with this cutesy owl craft. It's an especially great way to get to know other kids, thanks to the "who's who" section. 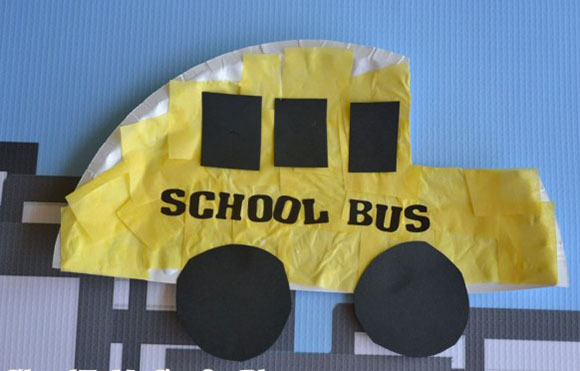 The wheels on the bus go round and round with this craft. 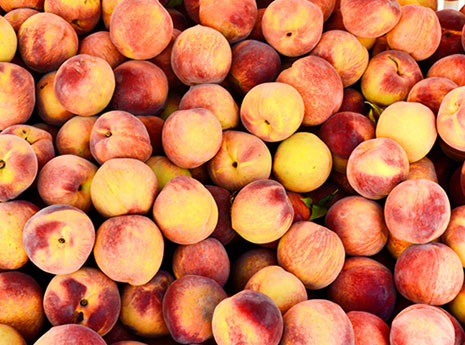 Forget the fancy supplies--you just need a few household items for this one to come together. 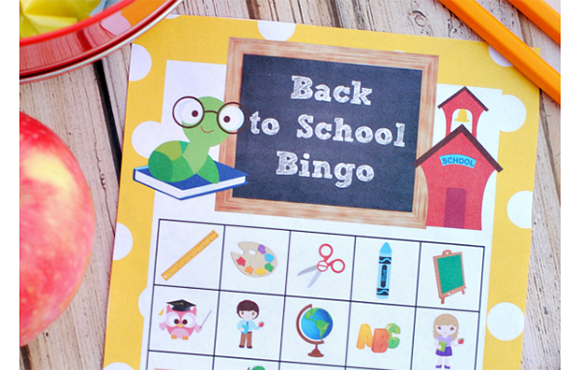 Your kids may need a little help printing these off, but once they're all set, they'll have the best first week of school trying to score "Bingo!" You probably know all about fidget spinner mania. 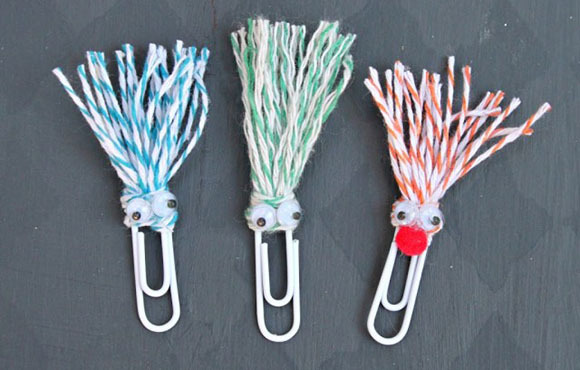 Join in on the fun this year by helping your kid make their very own. Note that this craft is for older children. As parents, few pictures are more important than that first-day-of-school shot. 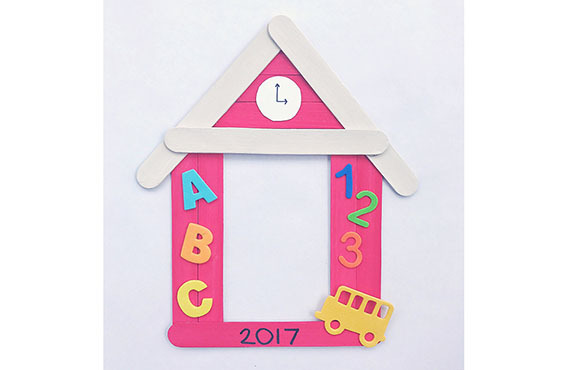 Now your kids can create a handmade frame to mark the occasion. 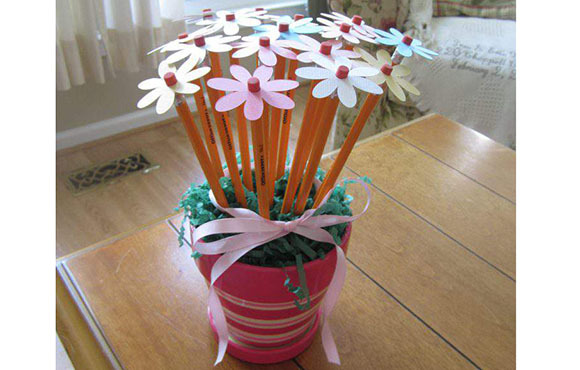 Crafts can also double as a first-day-of-school gift for your child's teacher. Help them make the right impression with this thoughtful pencil holder. 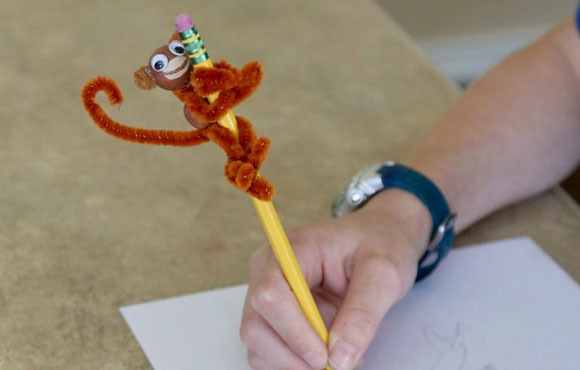 These cute little guys can sit atop your child's pens and pencils all year long, making for the perfect conversation starter with their seatmates.